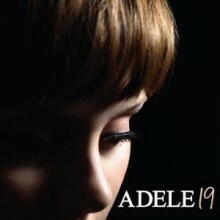 Highly anticipated 2015 album from British singer/songwriter and pop superstar Adele. 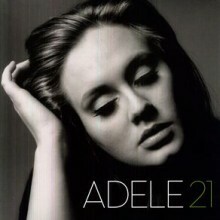 25 is her first new music since her Oscar winning single “Skyfall” in 2012. 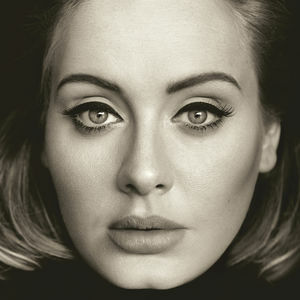 “Hello” is the debut single from 25. The cinematic video for “Hello” was shot in the countryside surrounding Montreal and is directed by the celebrated young Canadian director Xavier Dolan (Mommy, Tom at the Farm).